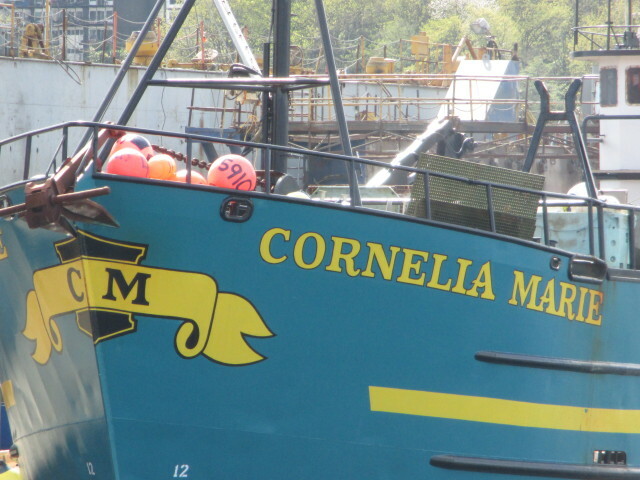 Big shipyard year for the Cornelia Marie of Deadliest Catch. 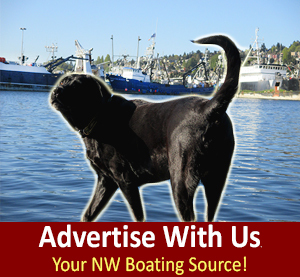 OOoooo shipyard work for any boat owner is a hair pulling experience. 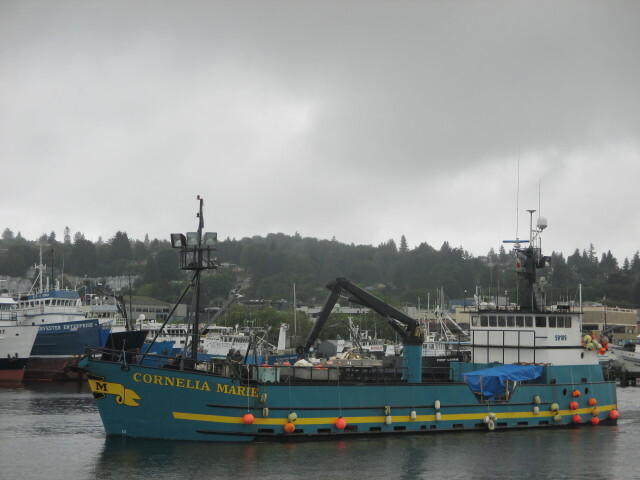 A lot of our Salty Dog Boating News readers/viewers ask me/Aka: Naknek Sea Gal – ya’ll say, Where is ….. Deadliest Catch boat in Seattle?” If I told ya’ll where Cornelia Marie shipyard work was this shipyard owner would have my head on stick, somethings are okay being down low & old school scuttlebutt…! 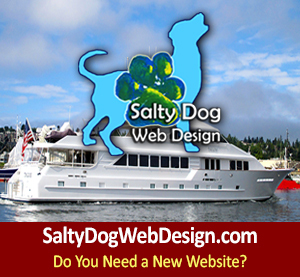 Enjoy these photo’s our Salty Dog Lab 100 pound mascot is always on the look out on patrol from our Salty Dog Floating Acres, Salty Dog Boating News is your source for who the heck is where on the water. 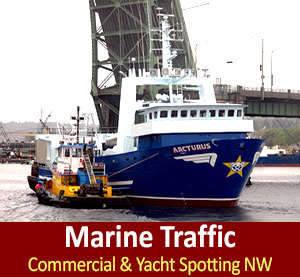 Sometimes we say where boat are – and sometimes ‘loose lips, sink ships.’ Shots below are Salty Dog Marine Traffic Boat Spotting in the PNW – best cruising grounds on earth! 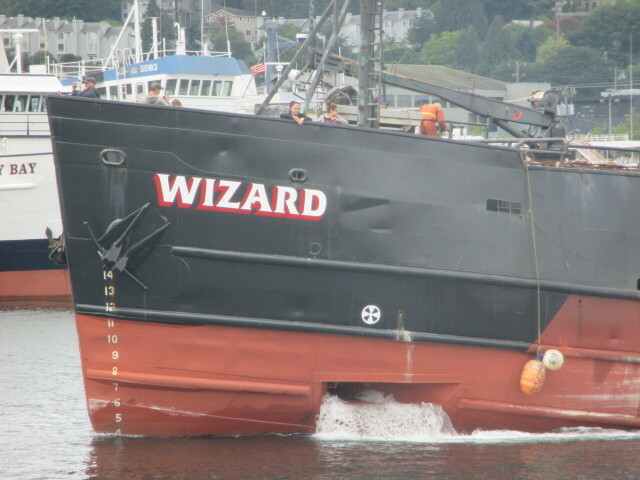 Go Catching Ya’ll! 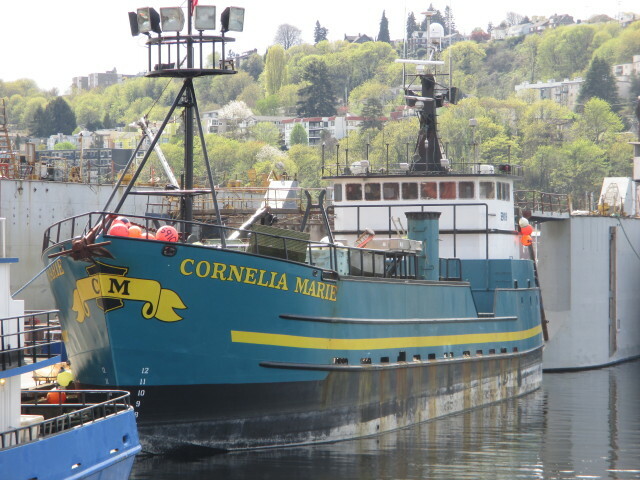 F/V Cornelia Marie, Deadliest Catch Boat, Seattle Shipyard, Lots of work, she’s looking good! 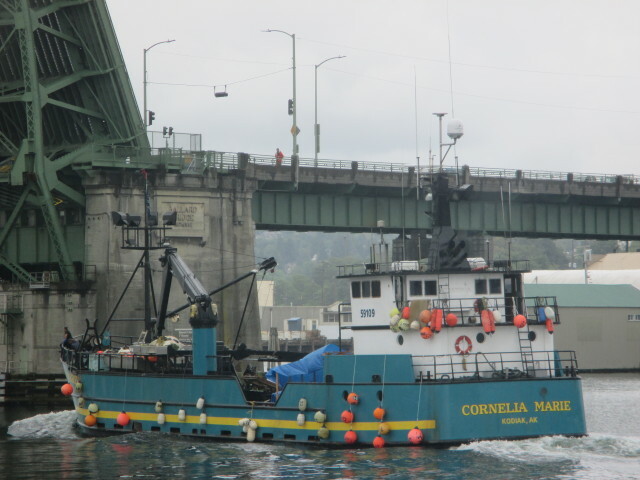 F/V Cornelia Marie, Seattle Ship Canal just back from her sea trial, stretching her new legs! 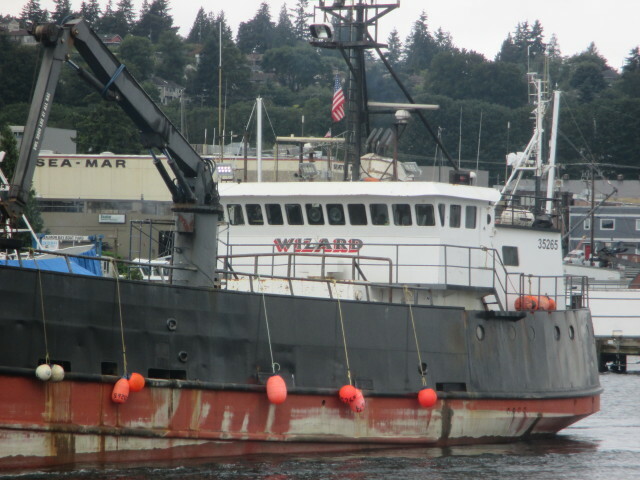 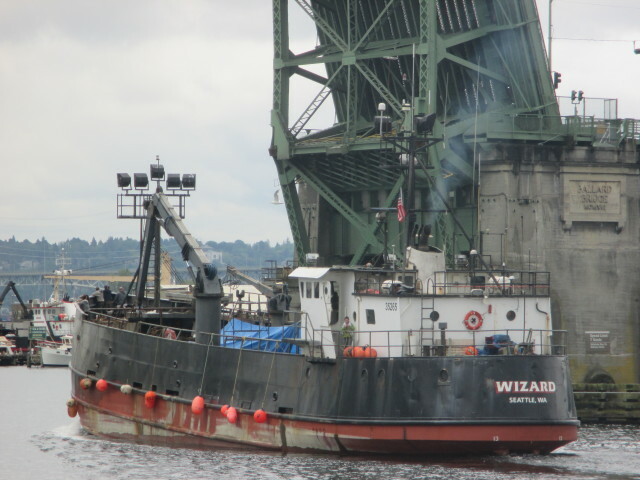 F/V Wizard, Seattle Ship Canal, Salty Dog Deadliest Catch Boat Spotting, Hey Ya’ll! 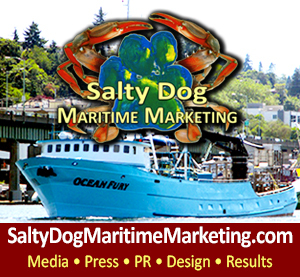 F/V Wizard, Deadliest Catch Boat, Seattle Ship Canal, Salty Dog Marine Traffic – Your Source! 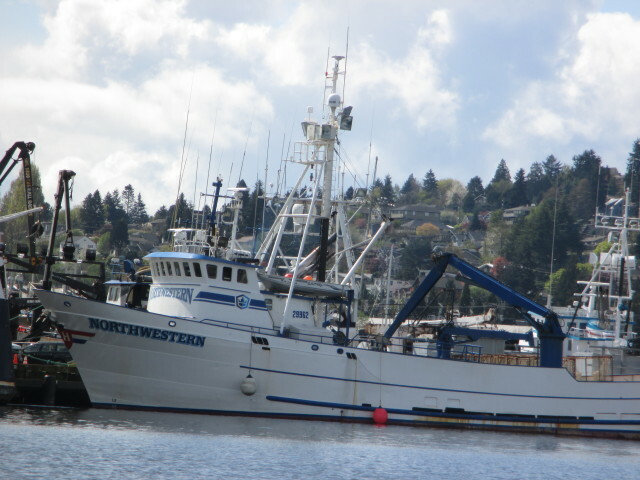 Ya’ll don’t go Fishing! 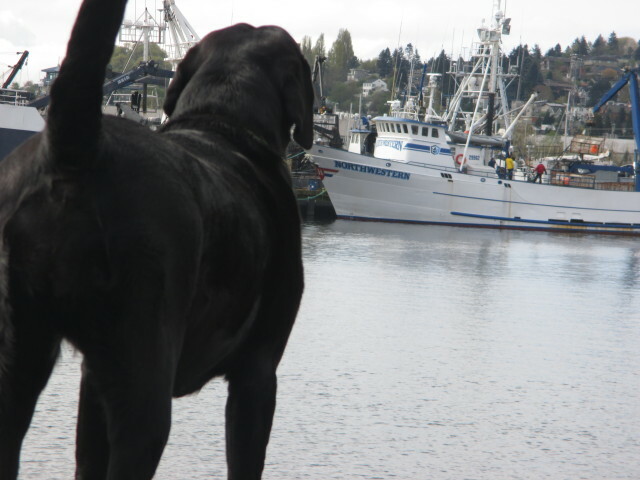 Go Catching! 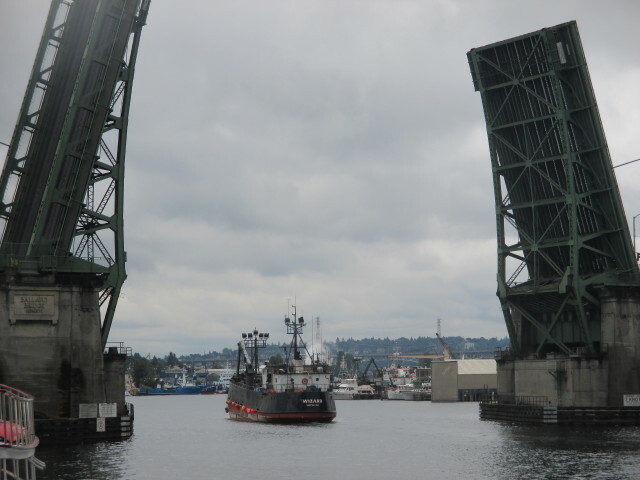 God Bless our Men & Women at Sea!